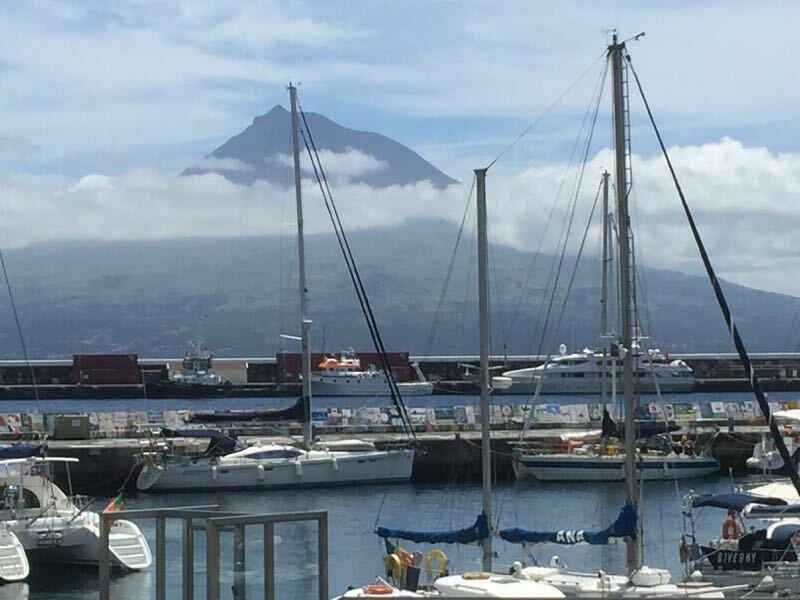 If you are planning a transatlantic crossing from North America or the Caribbean to Europe, the Azores are a great stepping stone en route, and an amazing destination on their own. Well worth a cruise of at least a couple of weeks. Landfall for most boats will be Flores - which now has a cute little marina. You can still anchor out in the bay as well if you prefer. 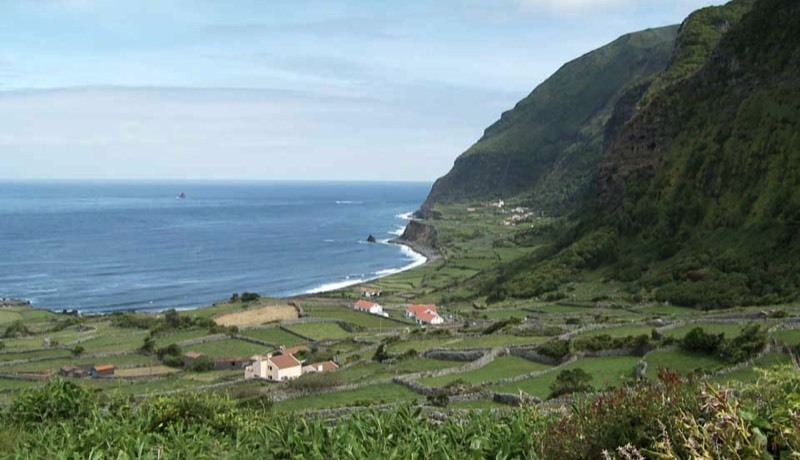 Flores is a very pretty island and well worth a couple of days to explore. We hiked a fabulous trail on the north coast hills along the side of the mountain and then down into this gorgeous costal area. In June there were many streams and waterfalls. 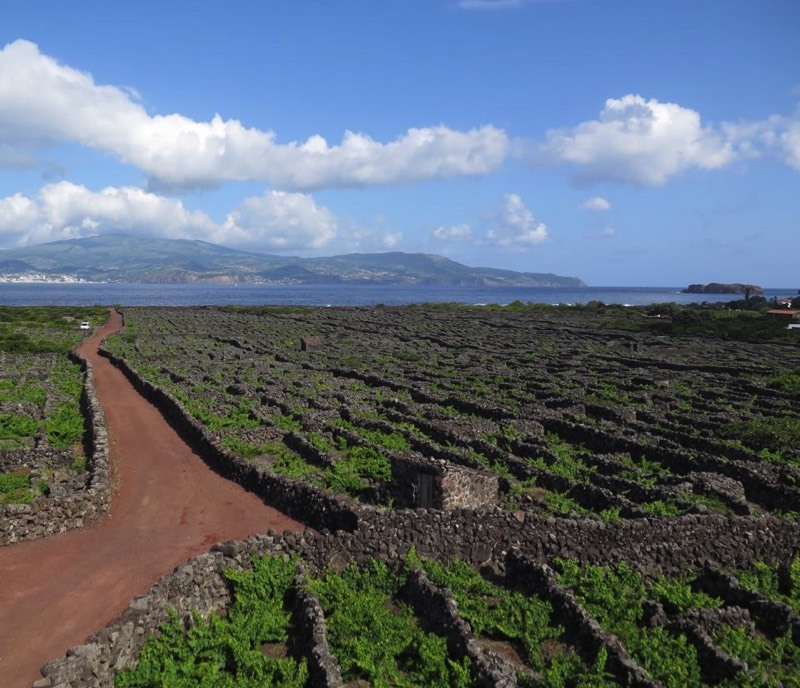 Faial island has long been the sailors traditional stop in the Azores, mainly because of the welcoming harbour in Horta, the islands main town. On top of the island is the amazing Caldera - volcanic crater. Make time for the hike around the rim with spectacular views - 2.5 hours. Make sure to leave time to paint your boat name on the wall! Its a Horta tradition. 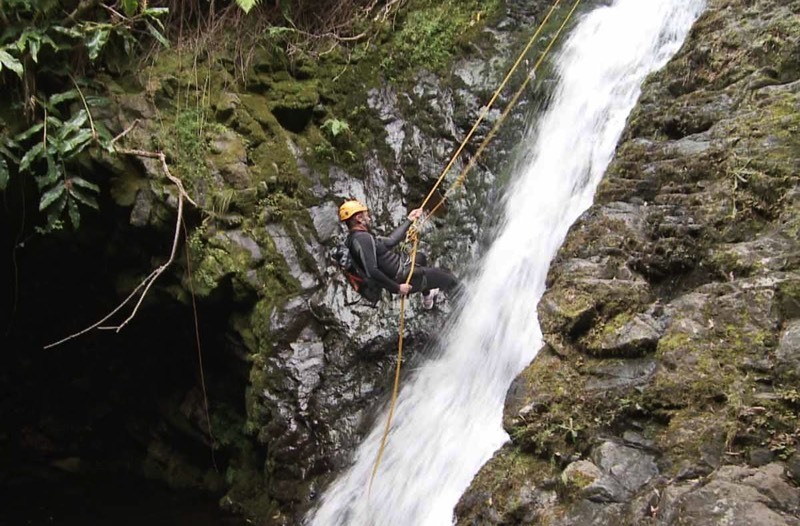 Learning to rapel on Sao Jorge… “canyoning” was a hoot!! Views across the channel to nearby Pico. 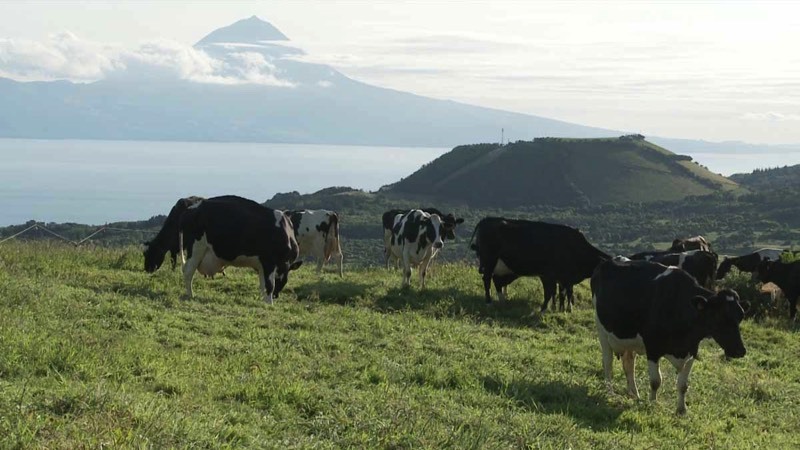 The happiest cows must be here in the Azores! 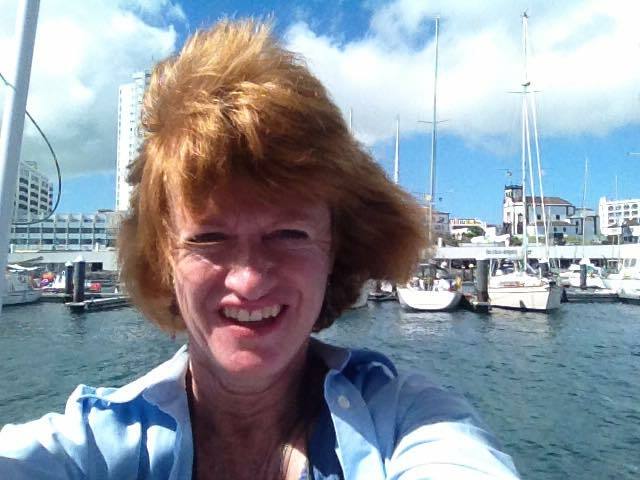 A tour around the island reveals stunning views. 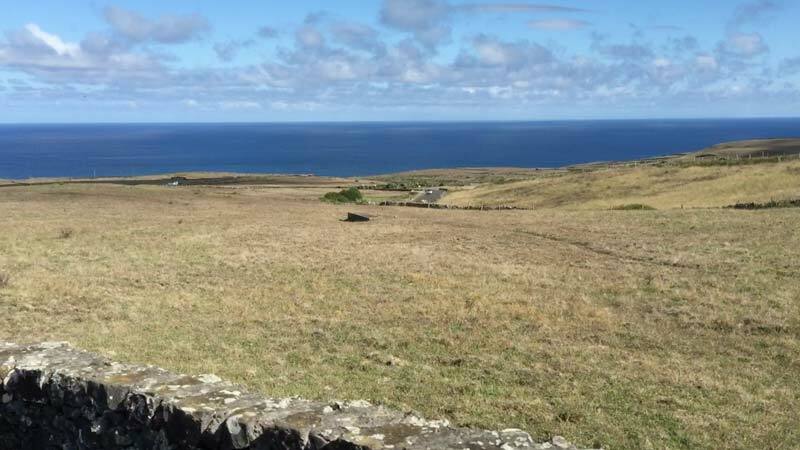 You can see much in just one day, or stay a few at one of the affordable guest houses and get to know the island better. Includes Episodes 118-130 of the Distant Shores series. 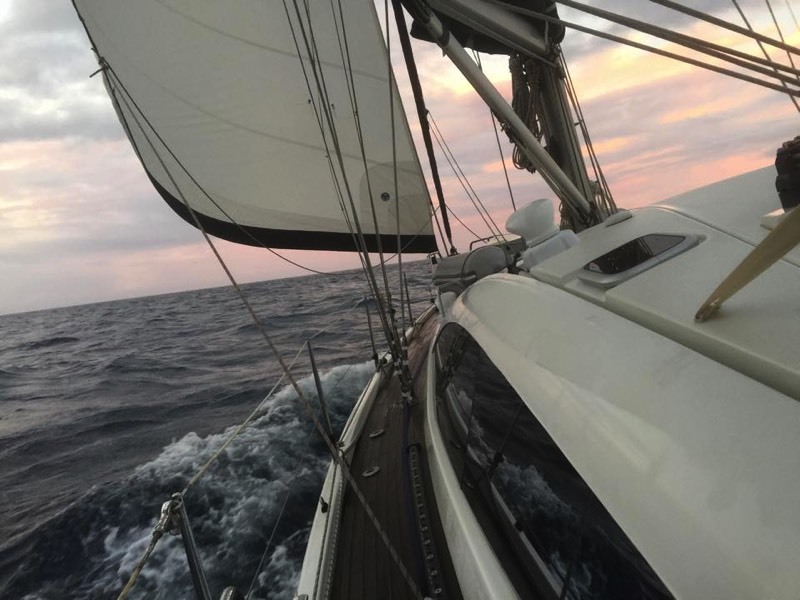 Season 10: Do you dream of sailing the Caribbean, Bahamas or Transatlantic to the Azores? 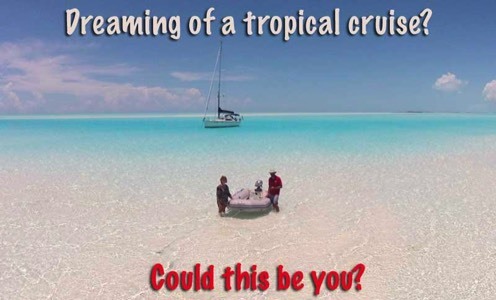 Are you planning a tropical cruising adventure or charter holiday? Need inspiration to get your crew ready to sail these exotic islands? 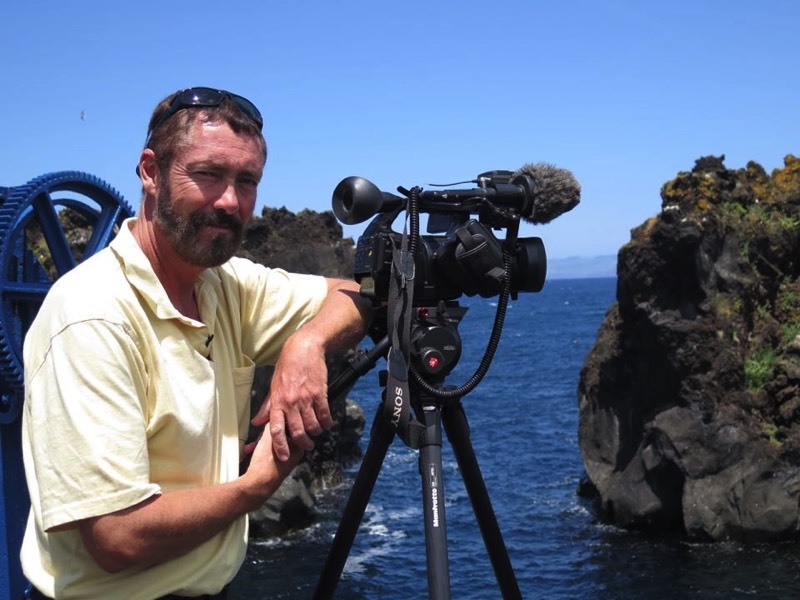 The last 4 episodes feature a Transatlantic crossing and summer cruise in the fabulous Azores - Mid-Atlantic archipelago. This season is still in production so a "Season's Pass" is available giving access to all the episodes when they come out. 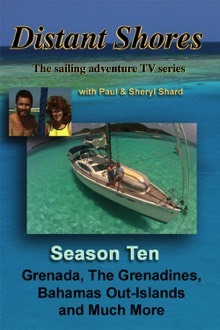 Check out Season 10 - Visit the Page on Vimeo. 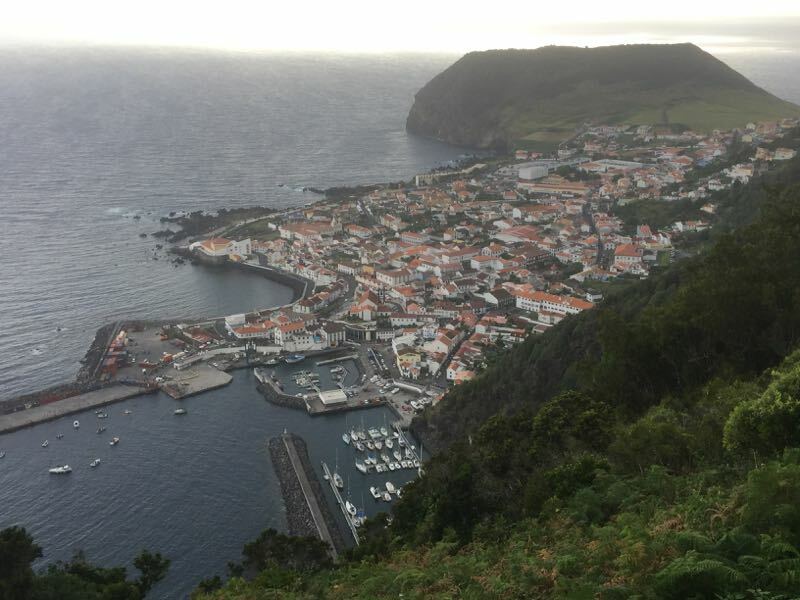 Angra Do Heroismo - Terceira Azores. Gorgeous island! 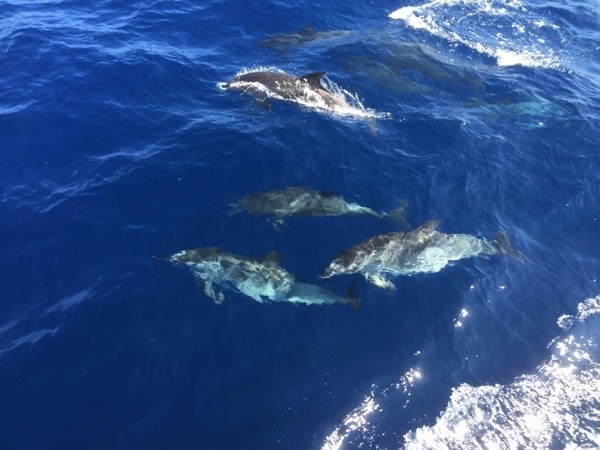 Our passage over from Sao Jorge was very nice and included a couple of visits from Dolphins. Swimming on a volcanic island! The clever volcanic pools at Biscuitos create protected pools for swimming and flat areas for sunning. 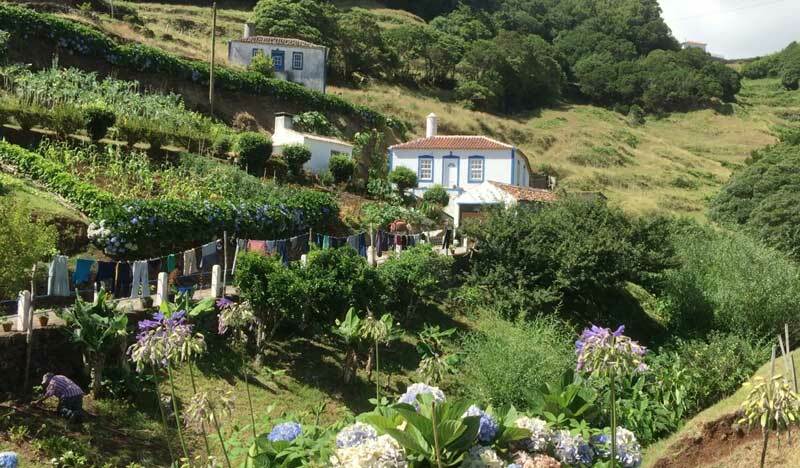 Charming Angra Do Heroismo is a lovely destination well worth a couple of days at least! 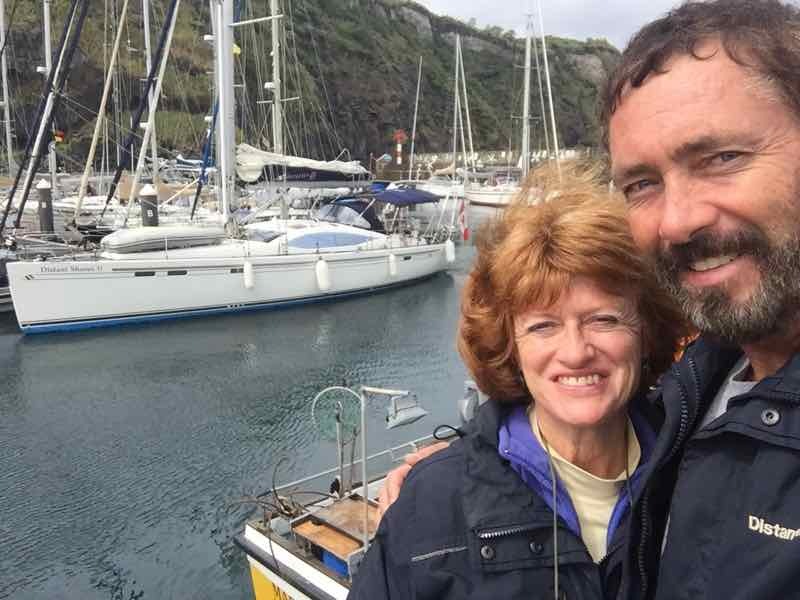 Happy to arrive in Sao Migual after a fast overnight passage from Terceira - just over 90 nautical miles with a nice beam wind. 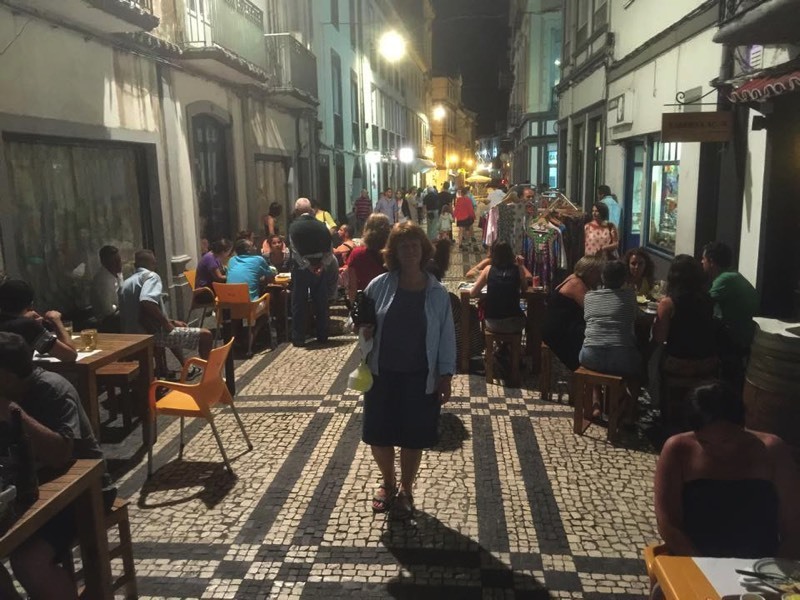 Ponta Delgada has a lovely old centre district alive at night. 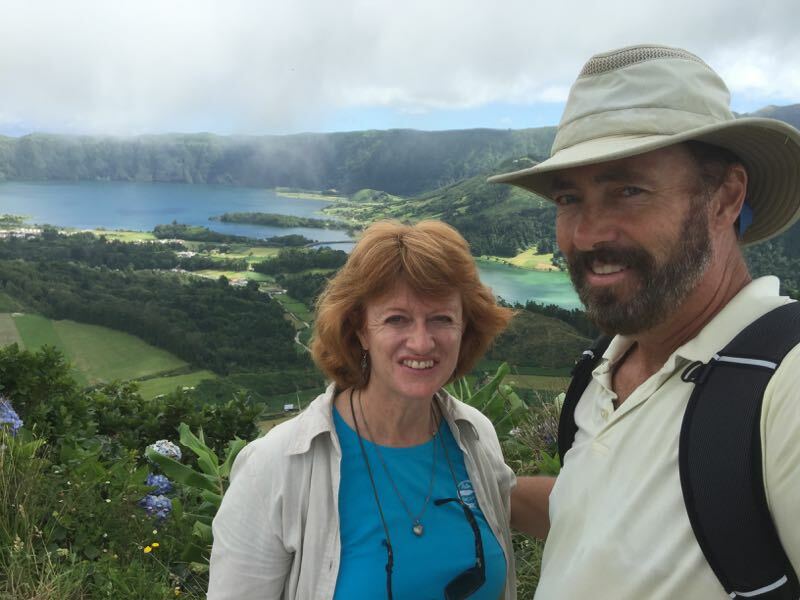 The Caldeira at Sete Cidades with the green and blue lakes! 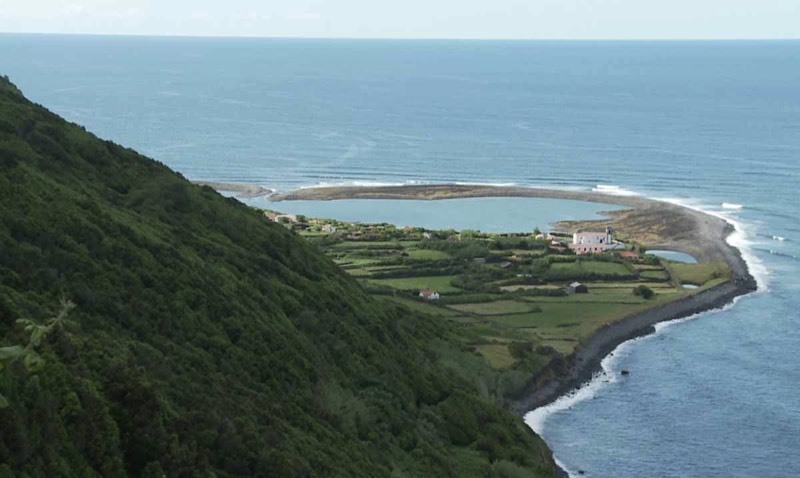 Here is the final island from our visit, but the first of the Azores to be discovered back in 1420. 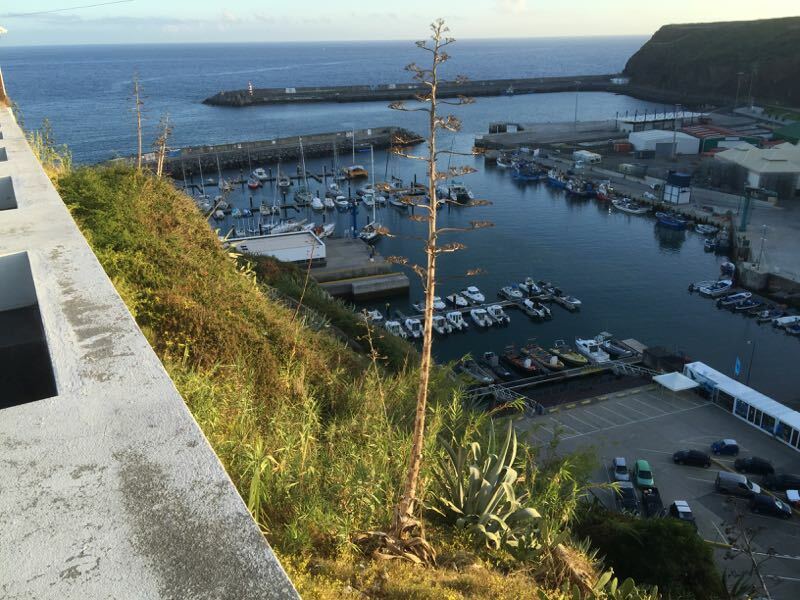 There is a new marina with excellent protection and very friendly staff (actually all Azorean marinas have been extremely friendly). Vila do Porto is the main town up on the hill above and here’s the view from the top of the hill - the bottom of the town. 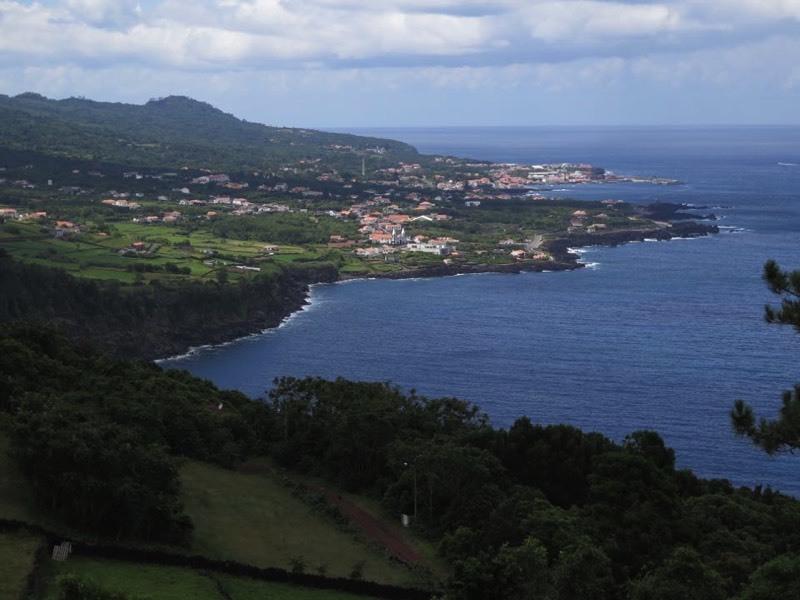 Part of the island is low and flat, but the other half is gorgeous and such like the rest of the Azores. 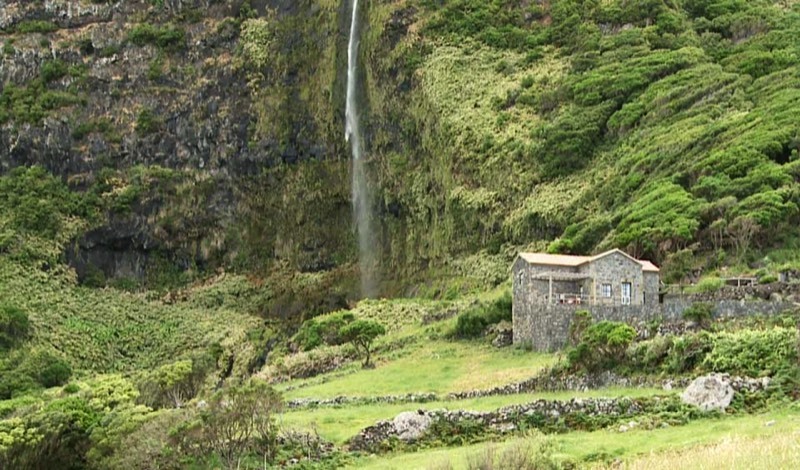 Typical Santa Maria house and garden in lush surroundings. 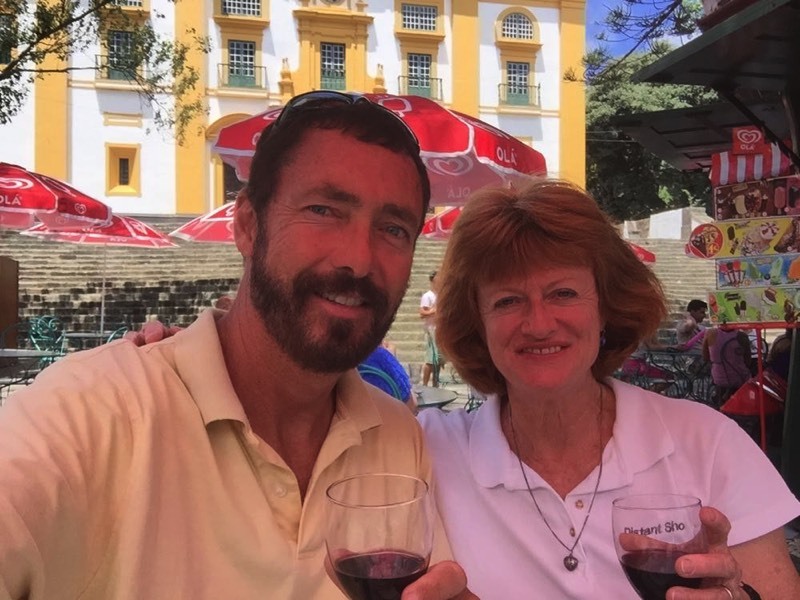 A highlight is the cute village of Sao Lourenzo. 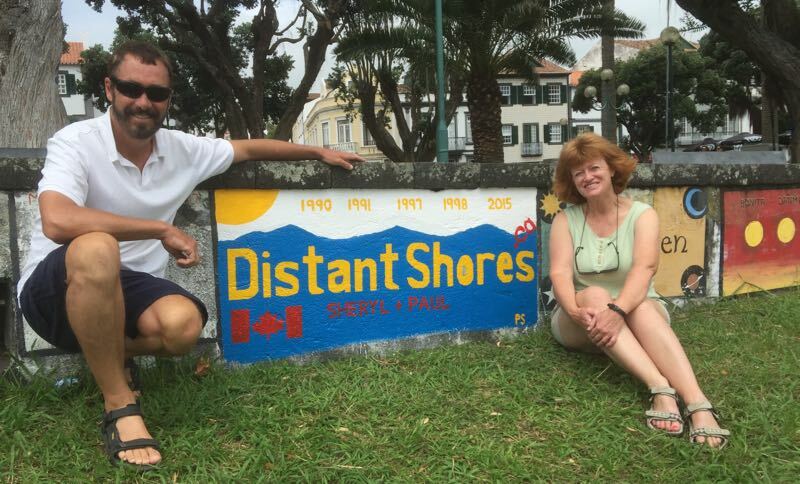 A great “beach” destination for summer. 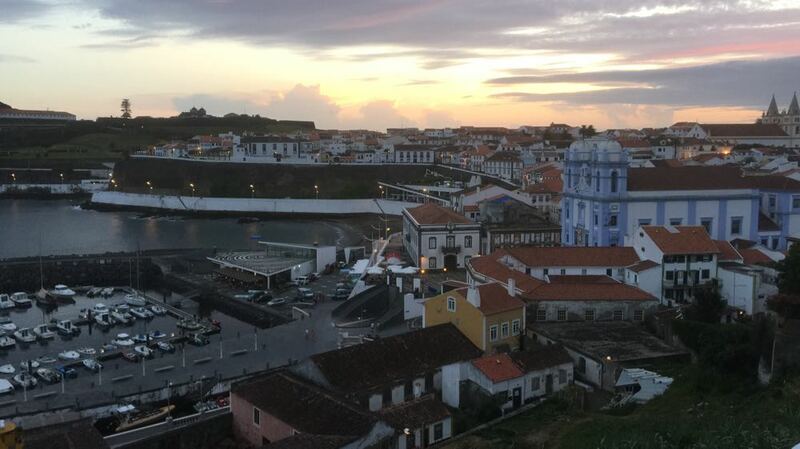 The Azores are one of our favourite destinations, and it has been too long since we last visited! 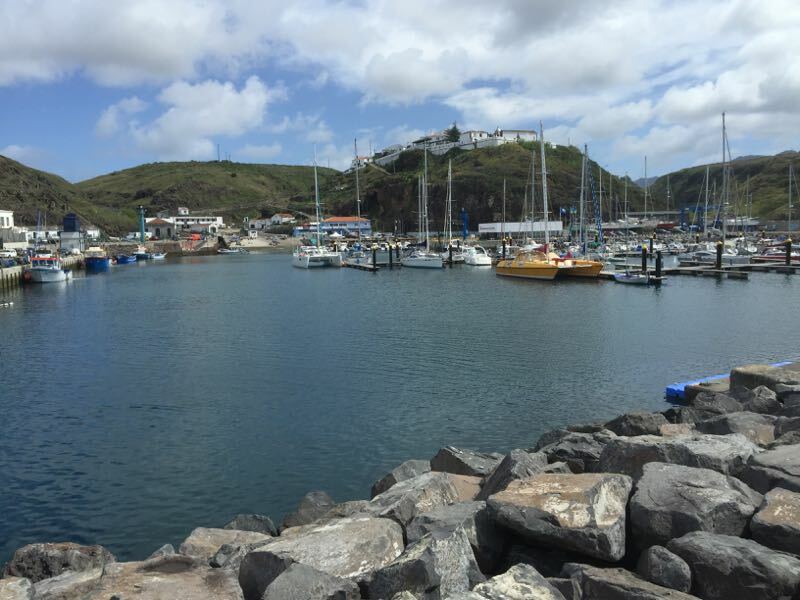 Now that we return we find quite a few changes, but one of the biggest is the addition of 5 more marinas, making it much easier to visit more of the islands safely by sailboat. 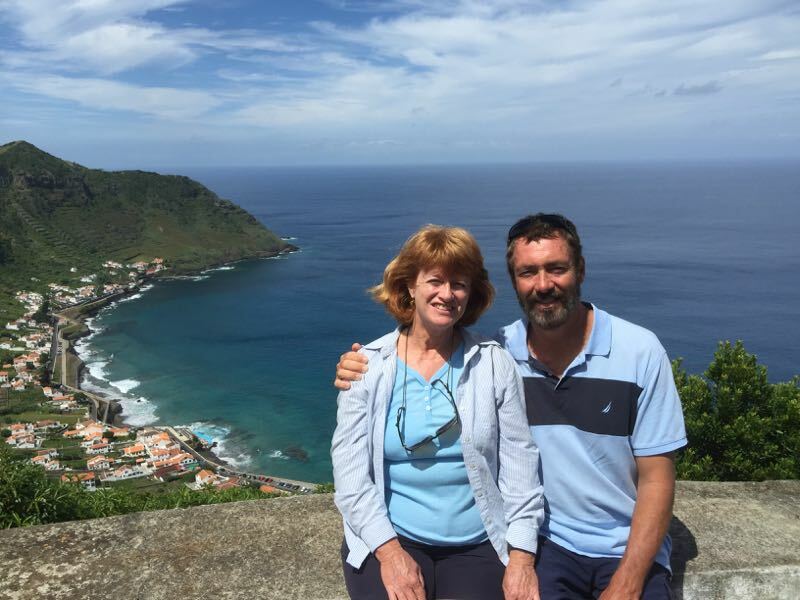 Definitely the Azores are now one of our favourite cruising grounds - more than just a waypoint on an Atlantic crossing.